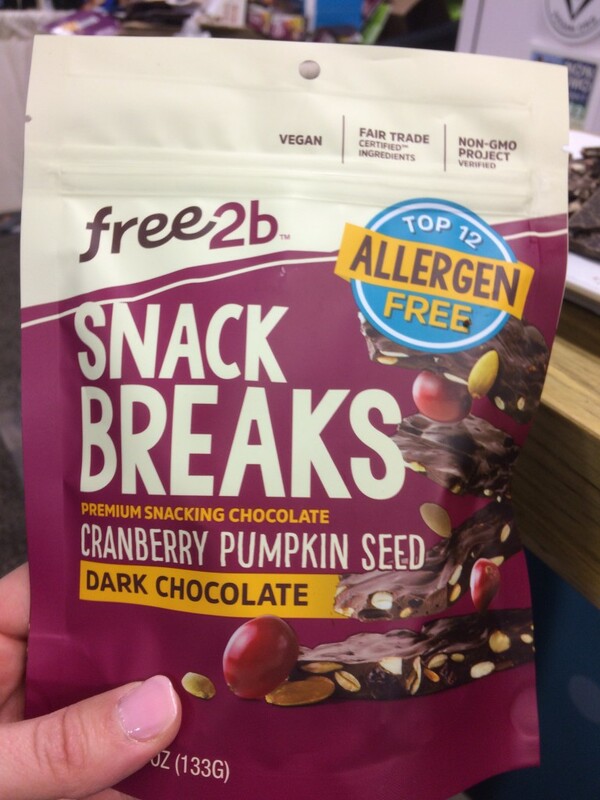 Free2b Foods just launched Snack Breaks, vegan snacking chocolates! The rich, creamy, fair-trade, kosher vegan chocolate pieces come in three flavors: Dark Chocolate Cranberry Pumpkin Seed, Dark Chocolate Peppermint and a “milk” chocolate Rice Chocolate Blueberry Crunch. Unique flavor medley and light, creamy texture. Allergen-free: made in a dedicated top 12 allergy-free facility. No peanuts, tree nuts, dairy, gluten, soy, eggs, coconuts, corn, mustard, sesame, fish, or shellfish are allowed in their plant. EVER. Celiac Sprue certified gluten-free, vegan, non-GMO, fair trade and kosher. No artificial flavors, colors, sweeteners, trans fats, preservatives, hydrogenated oils, sulphites or carrageenan. The new Free2b Snack Breaks come in a 4.7 ounce resealable bag to help keep them fresh. But they’re so amazingly yummy that mine didn’t stay around long enough to go stale! Rebecca Gilbert is the founder of yummyplants.com and the author of It’s Easy to Start Eating Vegan. She’s a world traveler whose passion is to celebrate and share the joy of vegan food - all around the world! Rebecca is a former competitive figure skater whose switch to a vegan diet healed her chronic joint pain. 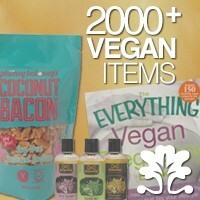 She has been a featured speaker at the World VegFestival in San Francisco, Vegetarian Summerfest, and Paris Vegan Day.